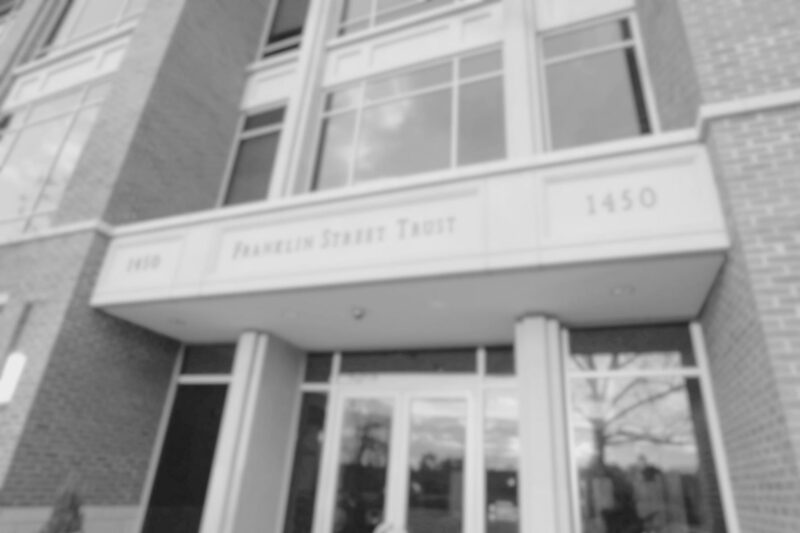 At Franklin Street Partners, we have experience in working with both family and corporate foundations and endowments. We understand the unique objectives of our clients and work as a partner with the Board of Directors, Investment Committee, and Executive Staff. We often assist in the development of investment policy statements and have experience in completing and designing requests for proposals. For endowment clients, our approach is to provide independent, personalized advice, complementing in-house expertise with carefully selected external resources. Franklin Street Partners will assist in the design and implementation of specifically tailored asset allocations that have been molded to fit the foundation or endowments model.